Who do you turn to when you are afraid? What do you do when you are undergoing this raid? Strengthen your resolve and leave that fear behind. Abandon the fear of not being able to do anything. But you can become a version of strong. It may not fix the world, but it’s a good start. Work hard for change, rioting is pointless. It only harms the community you wish to represent. Change your world, don’t destroy it. 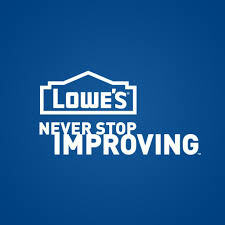 Lowe’s: Never Stop Improving… Ignorance? Disclaimer: I am in no way, shape, or form condemning the Lowe’s Home Improvement stores. Just the one idiot I ran into today. That is all. Lowe’s is quite awesome actually. Today I ventured to Lowe’s with my brother-in-law for our home improvement needs. Anytime we need anything we go to Lowe’s, it’s closer than Home Depot and I personally like the atmosphere better. NOT TODAY, since we were talked to like a pair of idiots who lacked the ability to do home improvement projects. We went into the store looking for corrugated glass to replace a window in my home. Just because I feel you should know, the window measured 24×31 inches. Not a real hard concept right? Just pull out your tape measure and look at it, and BOOM you have measurements to go by when you go to the store. Also, on a side note My brother and I are both employed full time at steady jobs, don’t have money leeching vices, or various kids to pay child support for as I’m sure the associate at Lowe’s thought. The glass panes they had measured out 24×48 inches. That means that said glass needed to be cut down to fit the window. A simple task that is offered at Lowe’s, and one that my Brother-In-Law could do with ease. We sought out an associate to perform the glass cutting task and found a gem of a man whose name I won’t mention. When he approached us he already looked as if we didn’t belong in his section of the store. I brushed that aside as my brother spoke with him. He told him that he needed this glass to replace the window, but he needed it cut down to size. Also that he would like two of them to possibly make it a double paned window again as it was before. This lovely being looked at the price and size of the glass and back at us. His demeanor growing ever more ignorant. “This is 24×48 inches, and about $57.00.” he said to us with a hint of superiority. My brother responded, “I know, I need it cut down to 31 inches, and would like two of them.” This I thought was a simple task, and not much to ask. I guess I was wrong, and far be it for me to even try to understand how this next turn of events happened. He started speaking with a certain tone of voice. One that hinted he didn’t believe we knew what we were talking about and that we were beneath him. He to us and stared at the price tags and back to us again only to say “You know that means I’m going to have to charge you the full price for these if I cut them.” My brother simply responded “Okay.” I figured that would be the case, we were still taking the product out of the store, so we needed to pay for it. IT’S COMMON SENSE, but that doesn’t stop ignorant comments from coming out. “You know that means you are paying around $116 dollars. You still want to do that?” Was all he could say. My brother and I made contact and shared a mental “What the F**k” moment then my brother calmly responded to him. “So, I need this cut down to fit my window, it’s only 31 inches.” The man was in a stupor that we still wanted to make a purchase after his announcement of the price. “This is 24×48, I don’t understand what’s going on.” He went on. My brother was starting to get as agitated as I was with the guy. “You know what, I’ll cut the glass myself with the saw that I own.” He said ending the conversation. The man looked at him with a shocked look and back at the glass, “So you are getting it? It’s 48 inches.” He said again as if we broke his Psyche with the thought of us using a saw. My brother nodded and said, “Yup, no problem, my saw could cut it just fine.” and we left him standing there looking like a fool. We walked off and we were both shocked and amazed that ignorance could just run rampant like that. 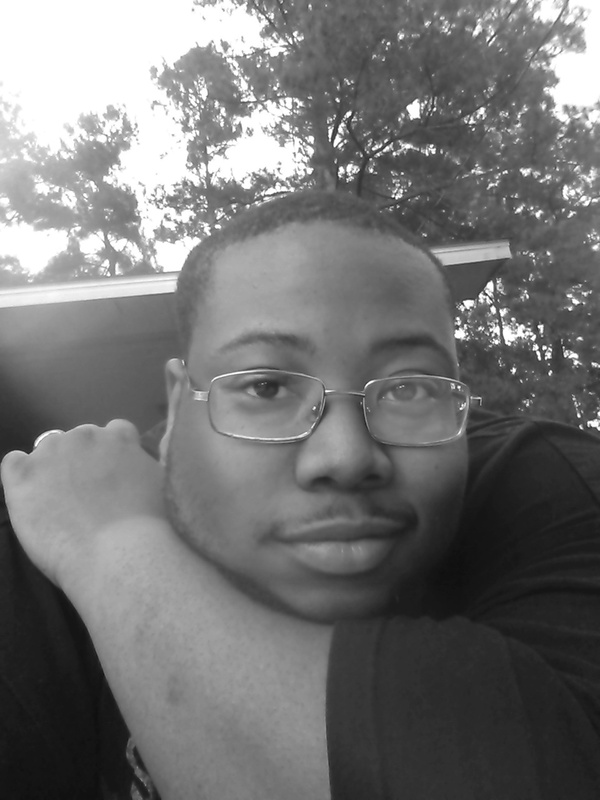 I’m no naïve kid, and I realize that I’m in South Carolina, but there is still no damn excuse for people to be in disbelief of one another’s abilities. There for damn sure is no excuse to talk down to someone else when they are trying to do something for themselves and you don’t think they have the ability to do so. I personally hate it when I go somewhere and the associate/clerk starts throwing prices at you because they feel you won’t ever be able to afford the services their great establishment offers. Prejudice and Race are an ever present issue in this world, and it seems we’ll never out grow it. I hate the way that guy spoke to us, and acted with us. He was looking around as if we were trained apes sent to prank him. I take solace in the fact that not everyone is like that. Have you ever encountered Ignorance without reason? Prejudice without precedence? What’s your world like around you? Let me know. That’s just my 2 cents on the world around me, whether it be ignorant or not.